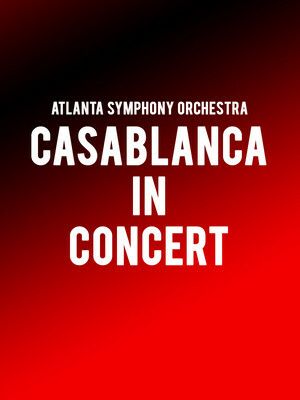 Why See Atlanta Symphony Orchestra - Casablanca In Concert? Released in 1942, this legendary film is set in 1940's Casablanca, the Vichy-controlled Moroccan port where corruption is rife and one wrong word can can have fatal consequences. 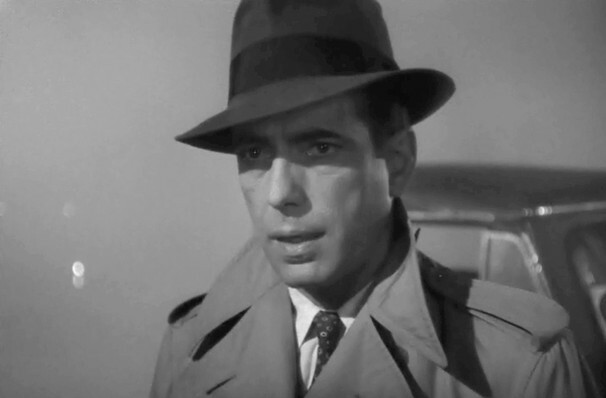 The story follows American bar owner Rick (Humphrey Bogart), whose world is upended when his former lover Ilsa (Ingrid Bergman) steps through the door. She's come to the city with Victor Laszlo (Paul Henreid), a wanted Czech resistance leader looking to escape to the still-neutral USA. Can Rick put aside his feelings for Ilsa to aid in their flight, or will he turn them into the authorities? Sound good to you? Share this page on social media and let your friends know about Atlanta Symphony Orchestra - Casablanca In Concert at Atlanta Symphony Hall.